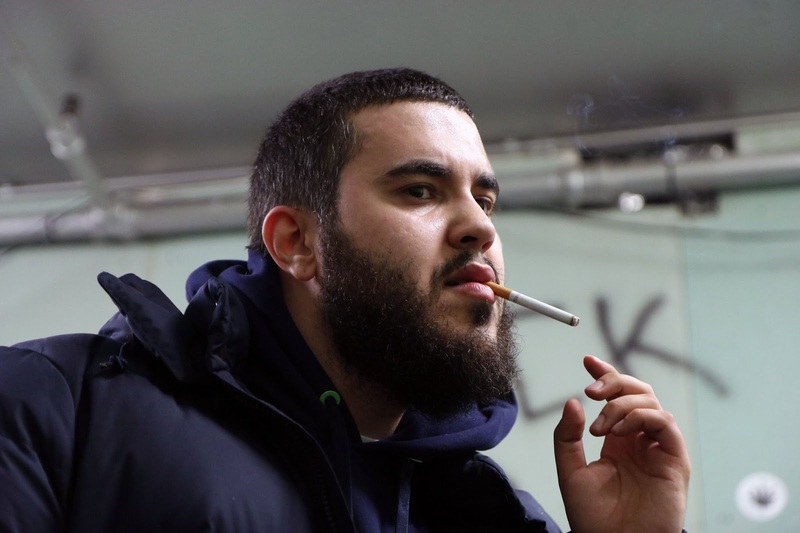 Your Old Droog is another dope New York Emcee who's career thus far has been under the radar. He got his first claim to fame when his self-titled debut EP was thought to be recorded by none other than Nas. For a minute he let the rumor marinate before revealing himself as the rapper with the Nas-like flow. Today he's consistently building his career the old fashion way through his powerful lyrics and metaphors not some kind of gimmick like most young new rappers tend to gravitate towards. It's because of this why we choose to feature him once again today, enjoy!